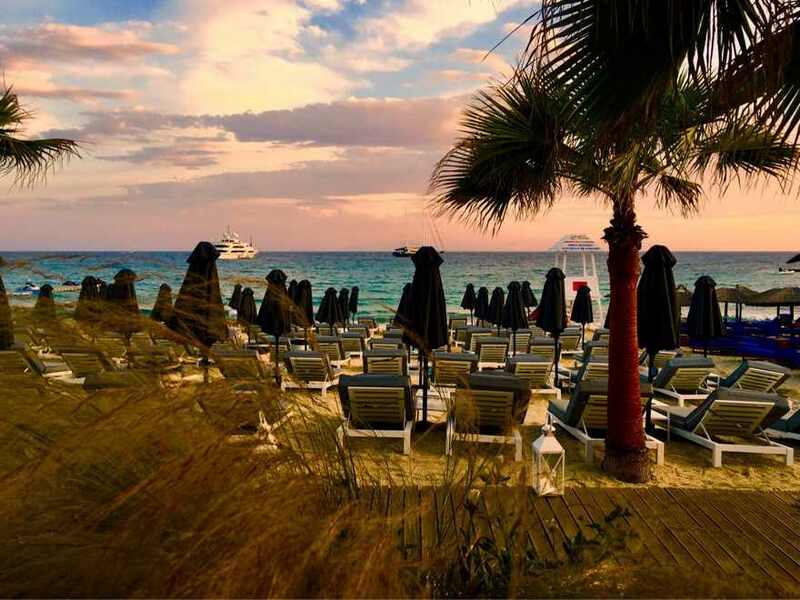 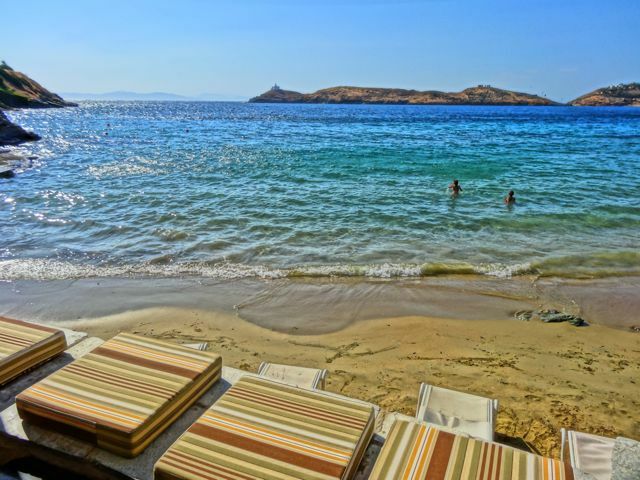 Kalo Livadi beach is full of beach bars if you would like to get a coffee, soft drinks or refreshing cocktails. 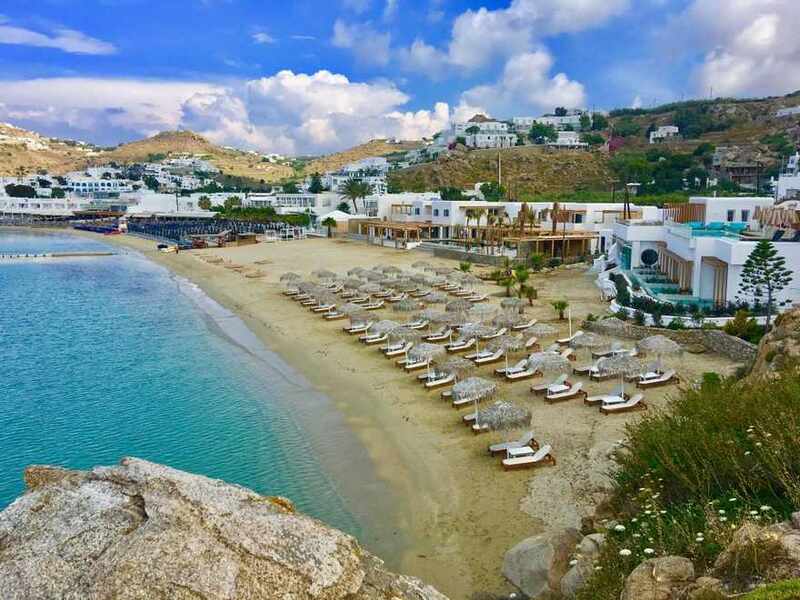 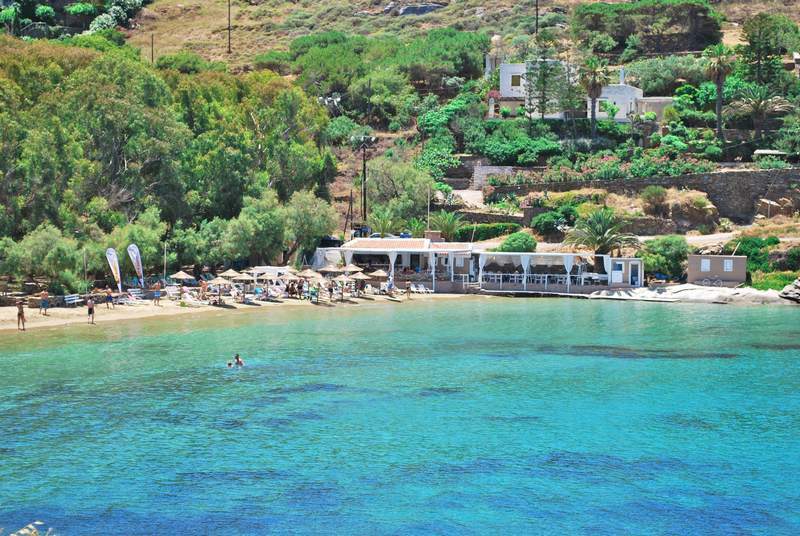 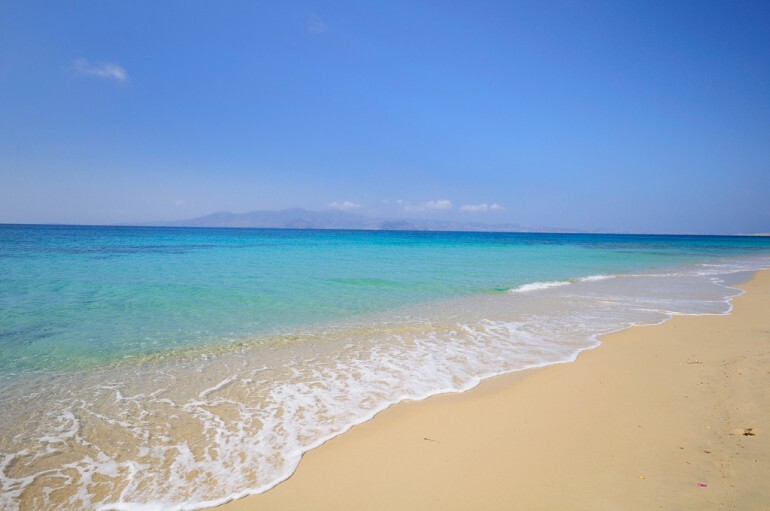 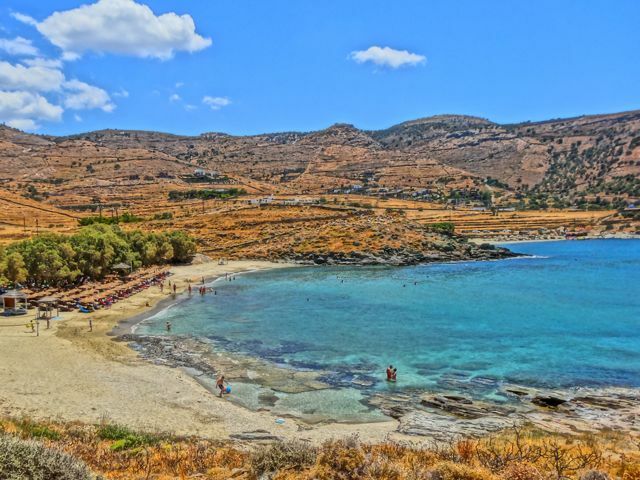 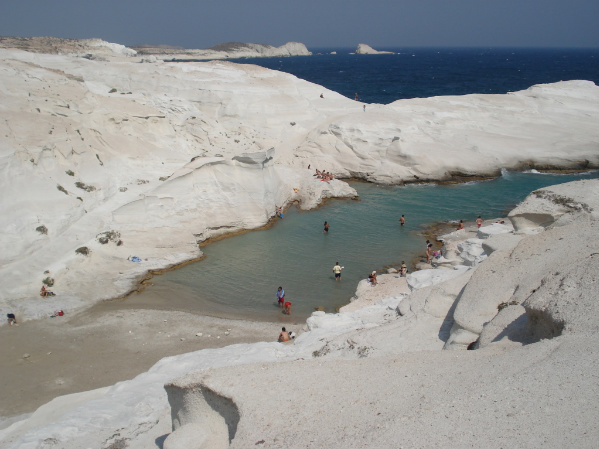 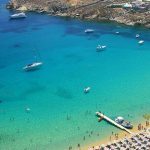 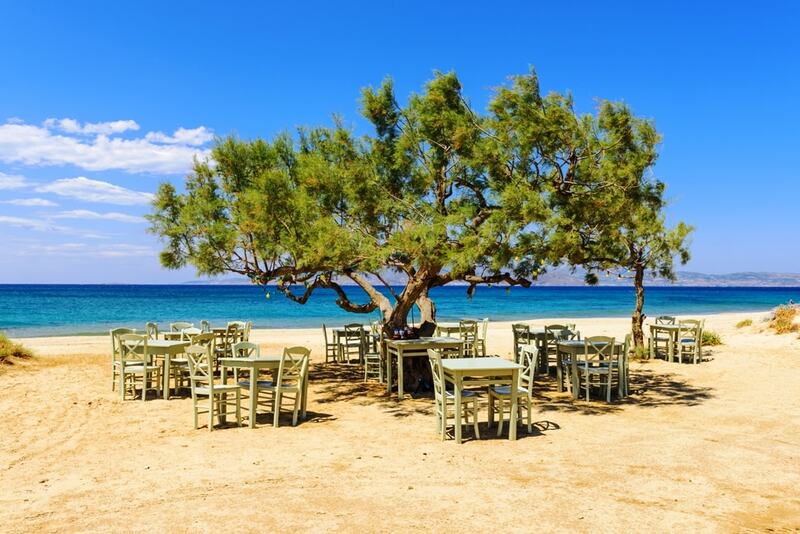 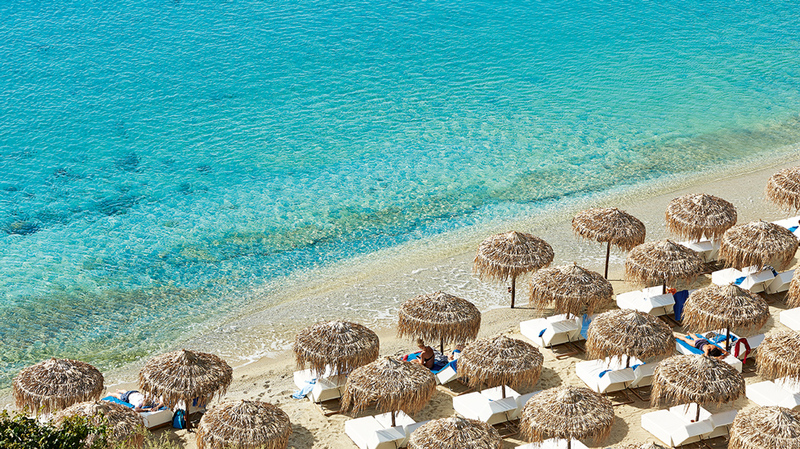 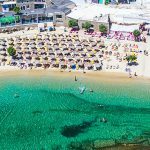 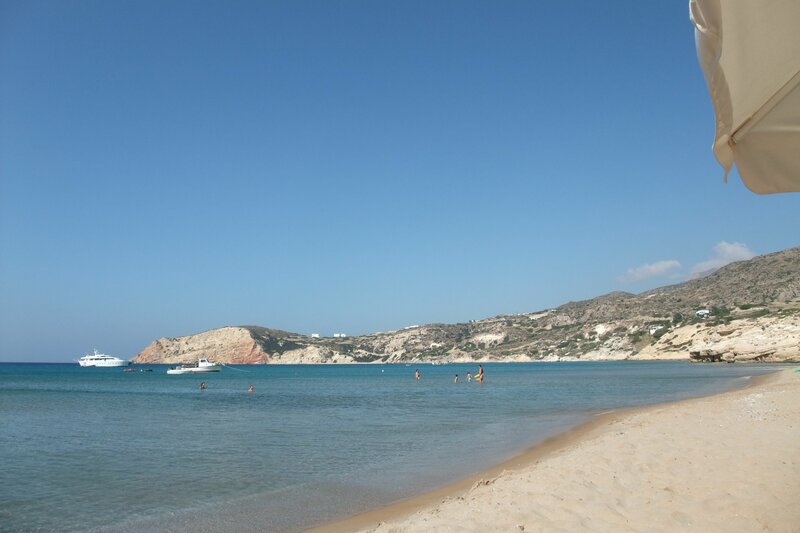 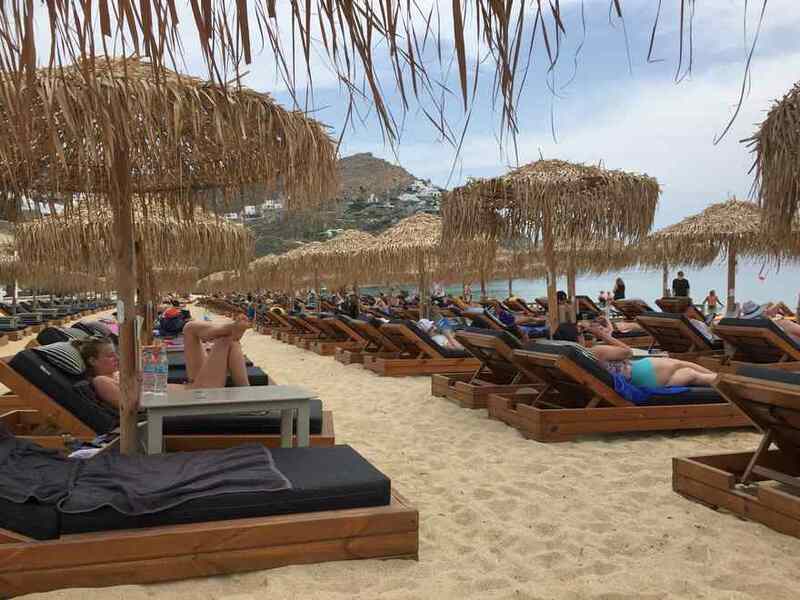 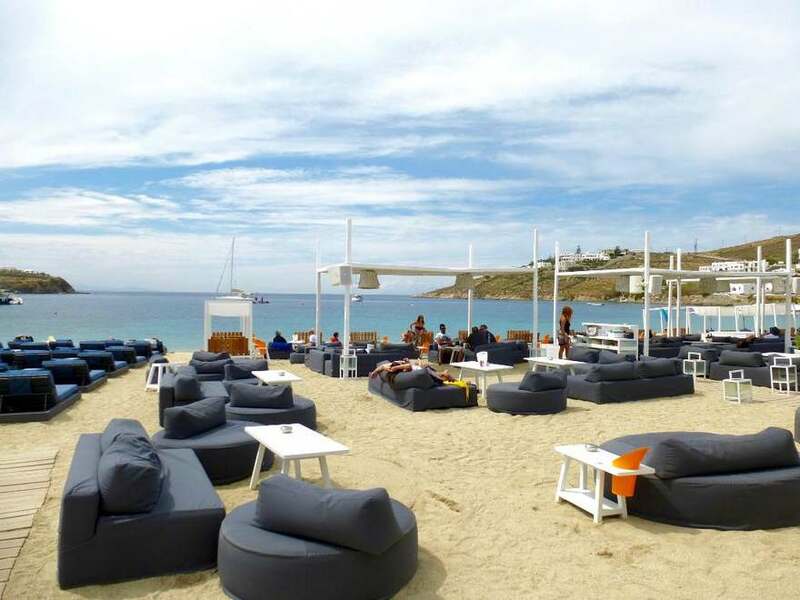 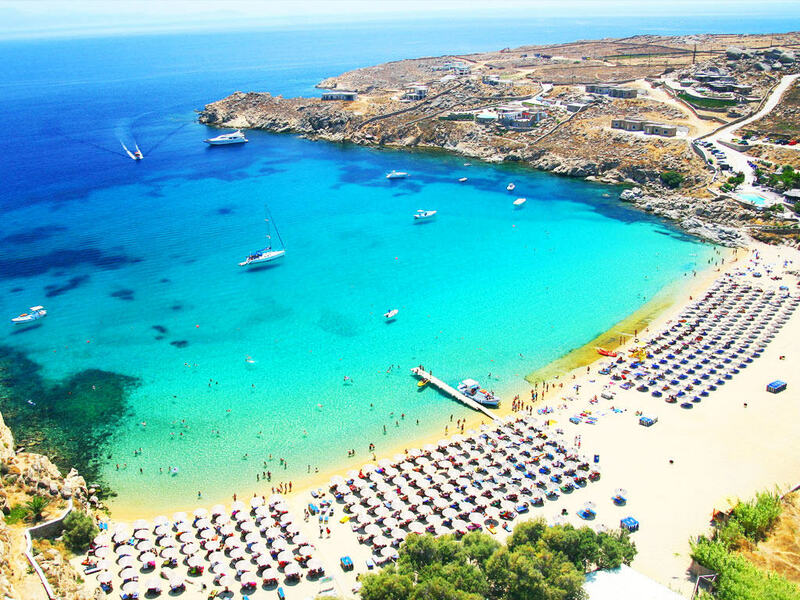 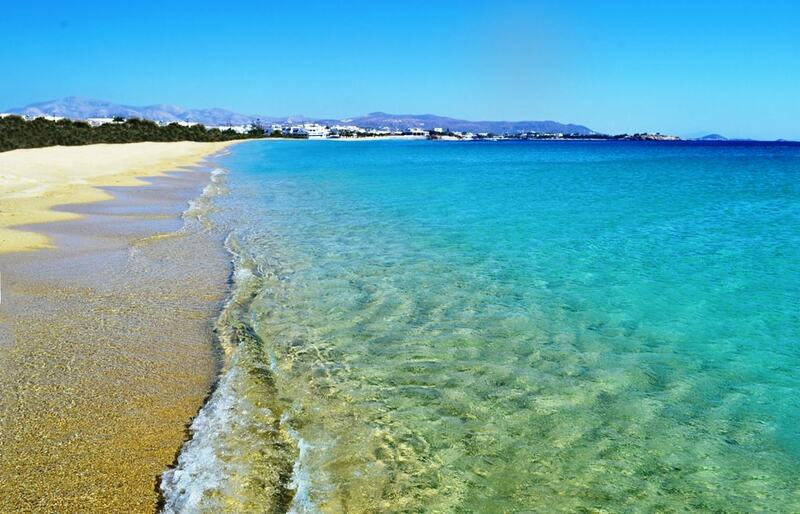 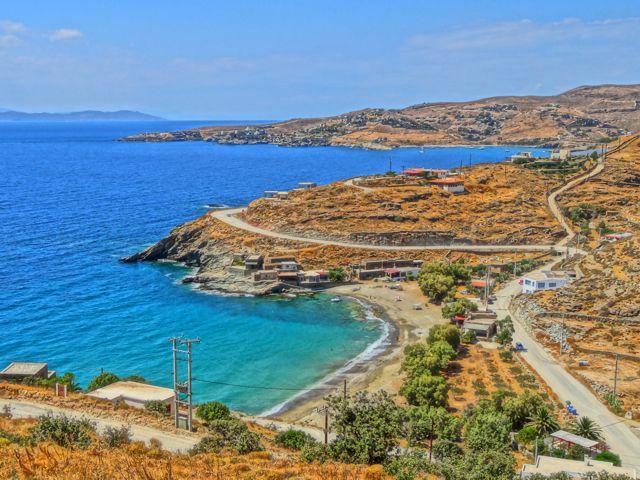 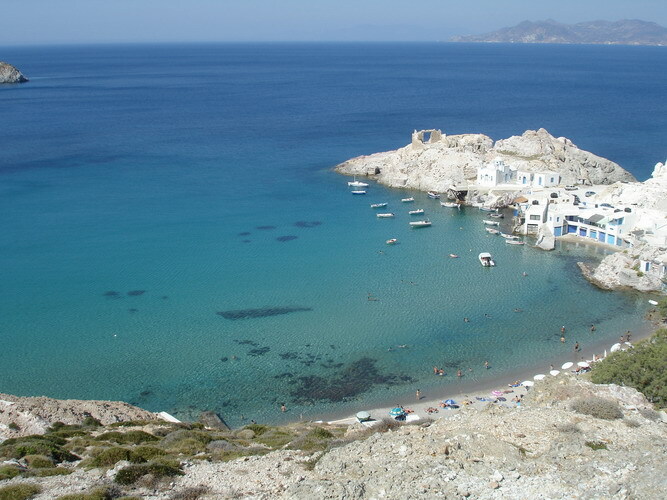 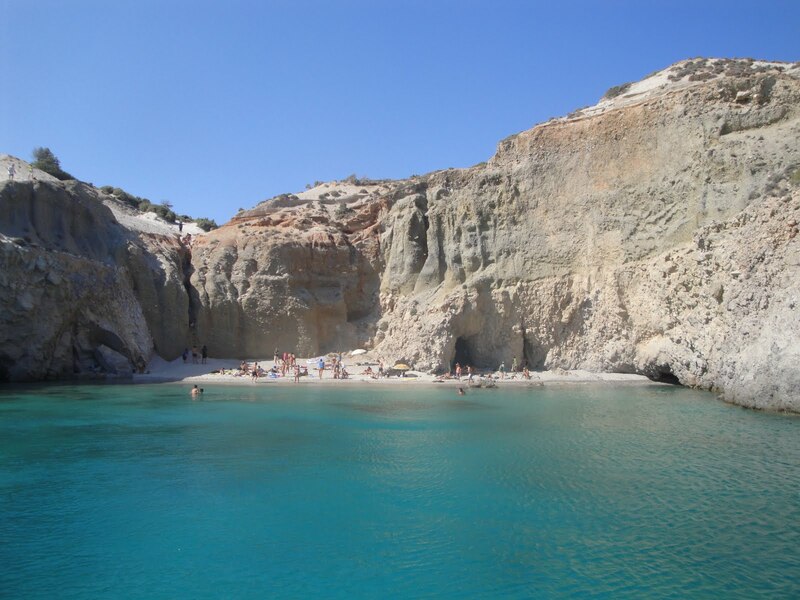 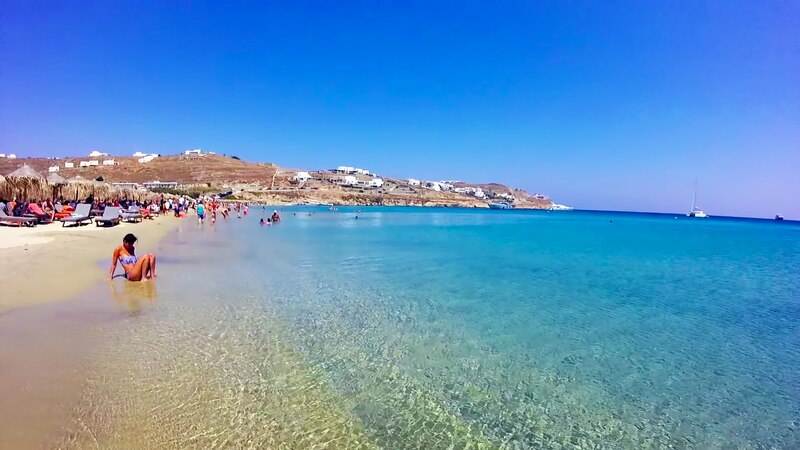 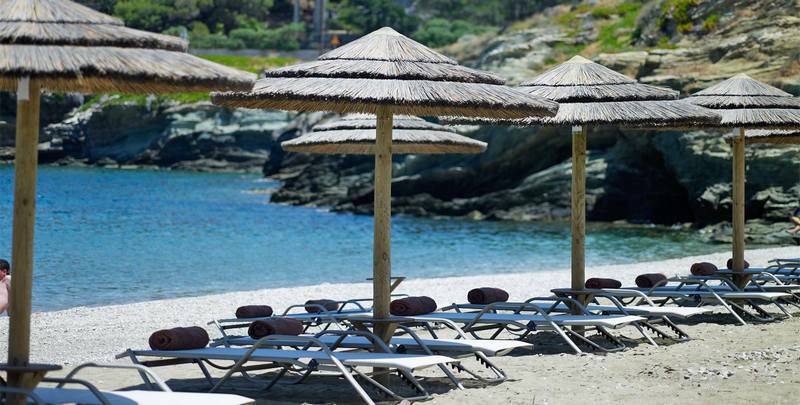 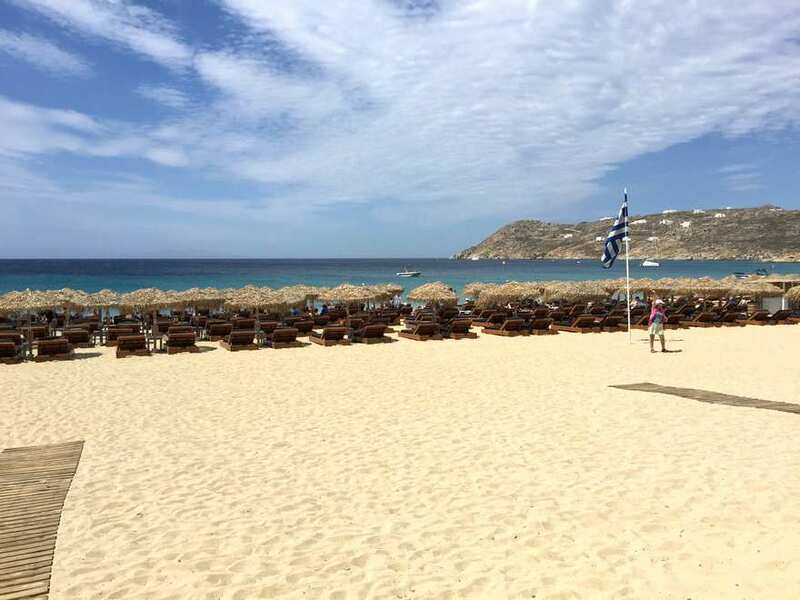 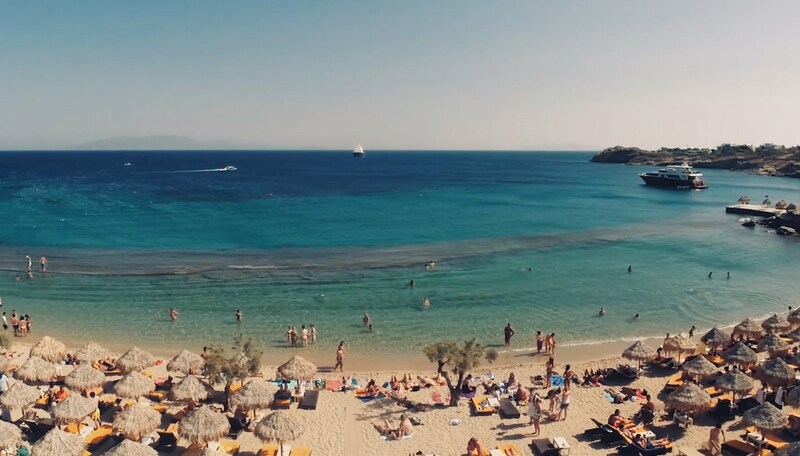 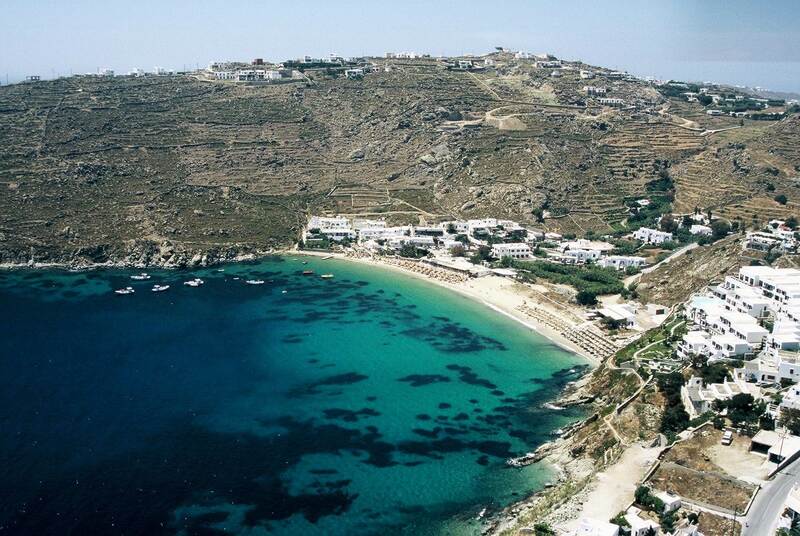 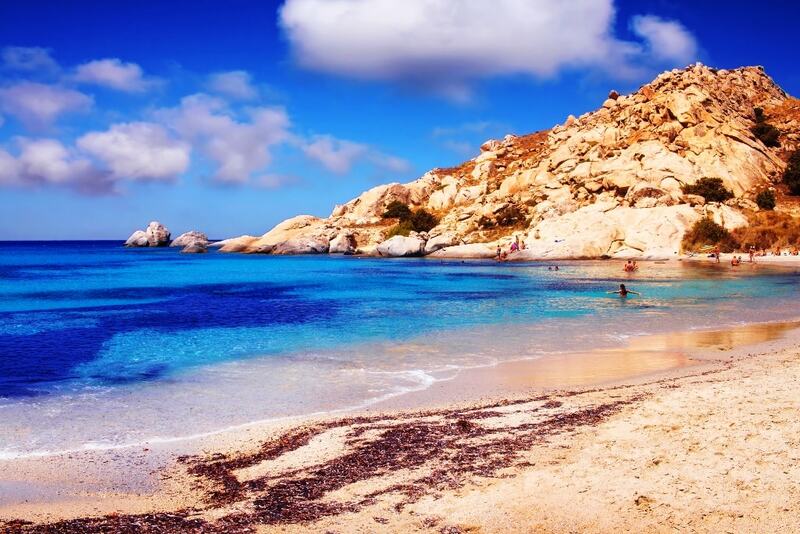 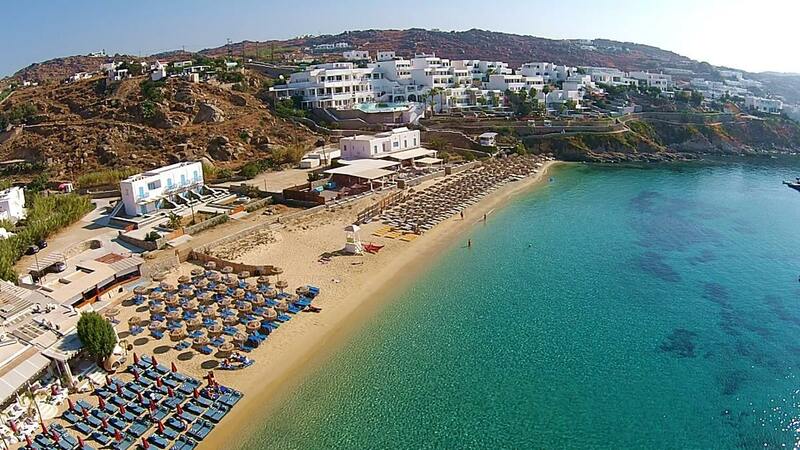 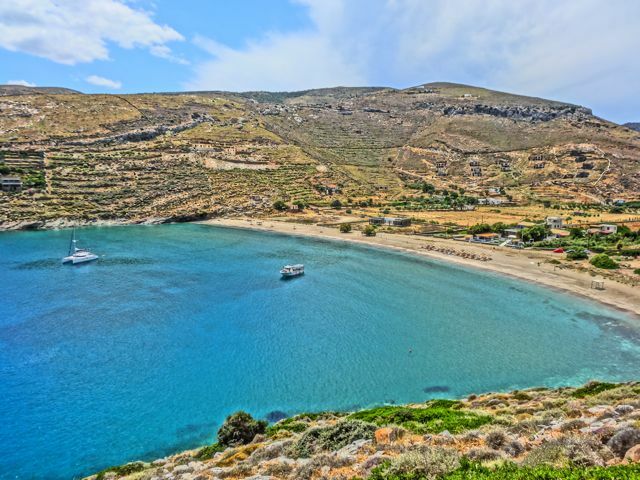 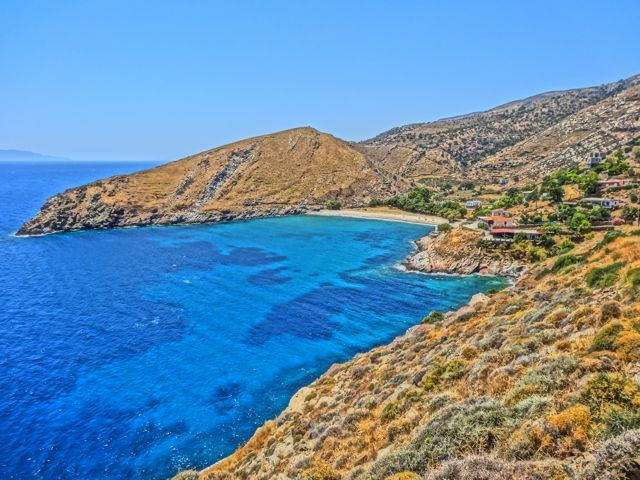 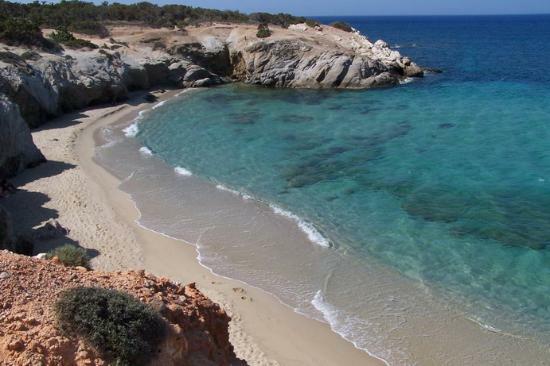 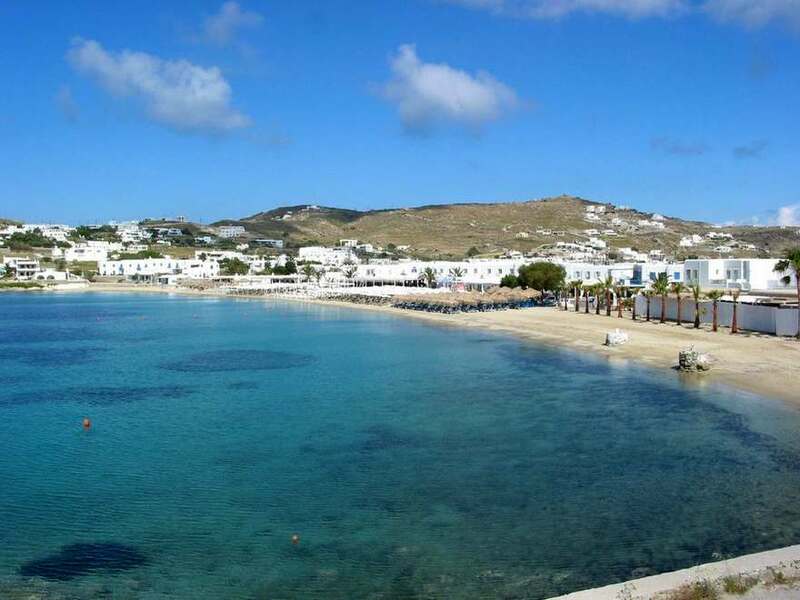 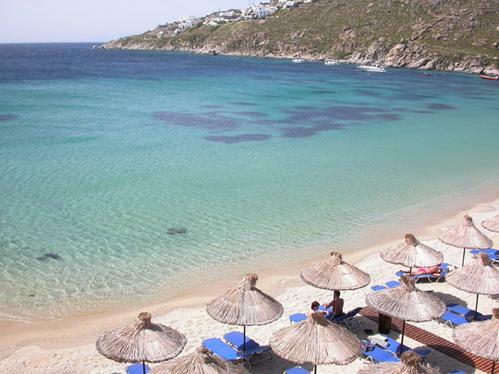 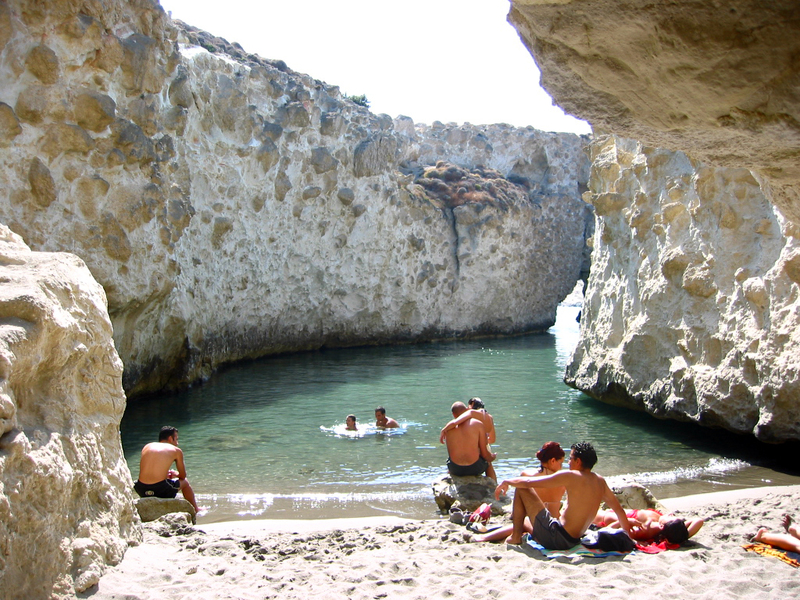 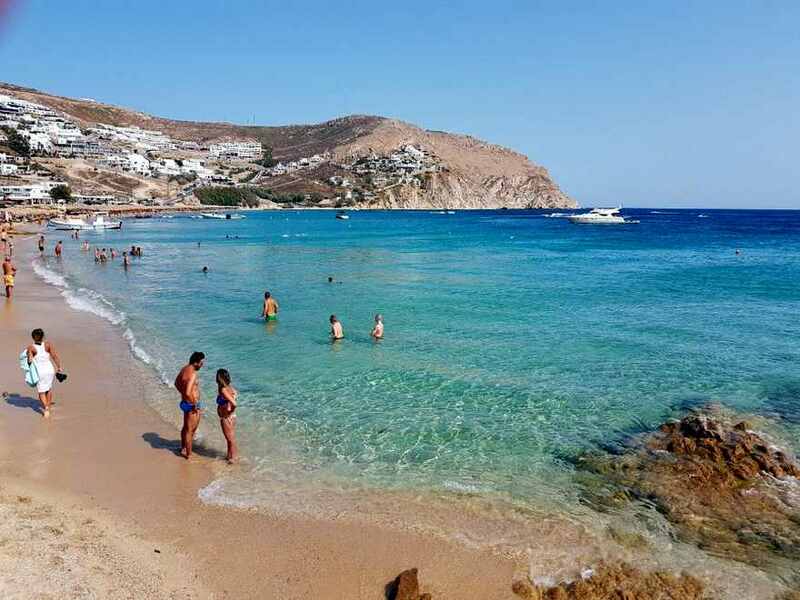 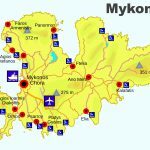 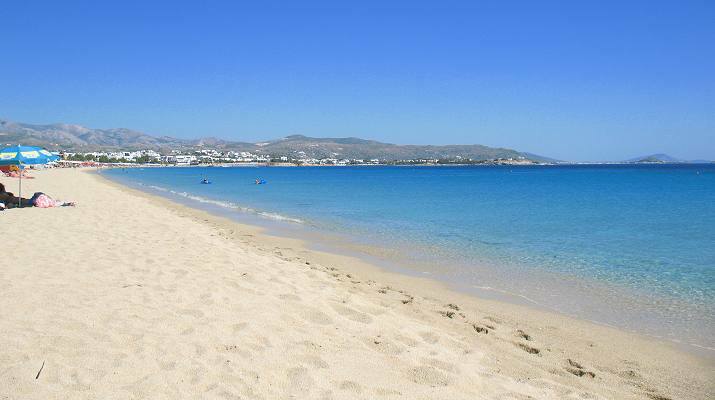 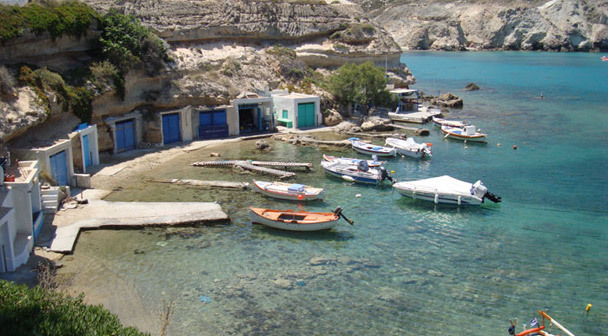 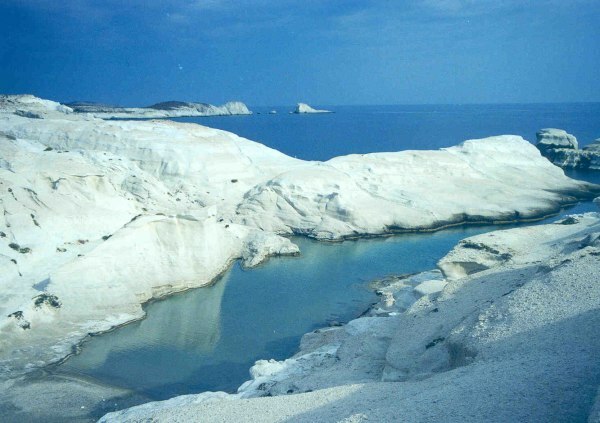 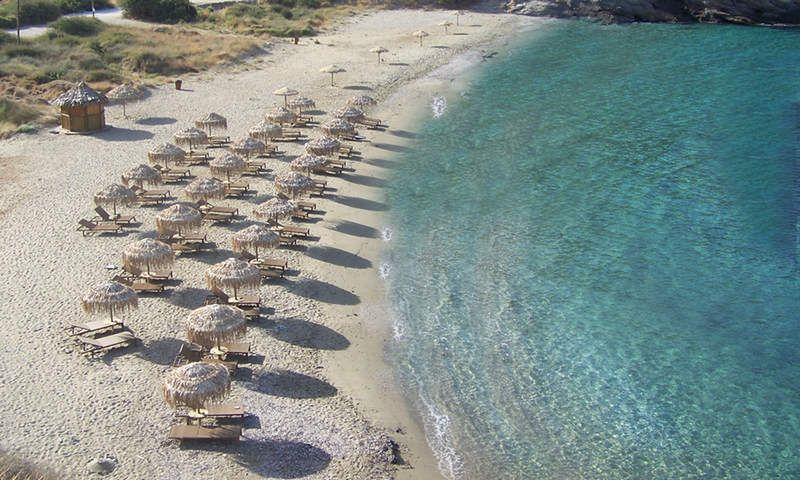 You can reach Kalo Livadi beach by car or bike, the taxi costs around 25 euros, is located 10.5km south east to Mykonos town around 25 minutes by car. 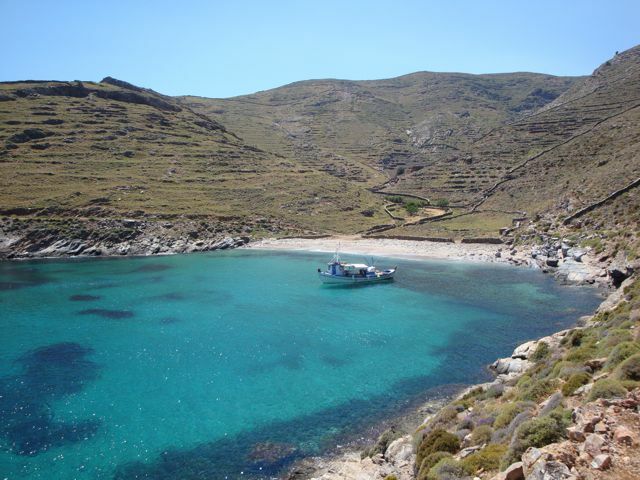 A local bus leaves from Old Port to Kalo Livadi. 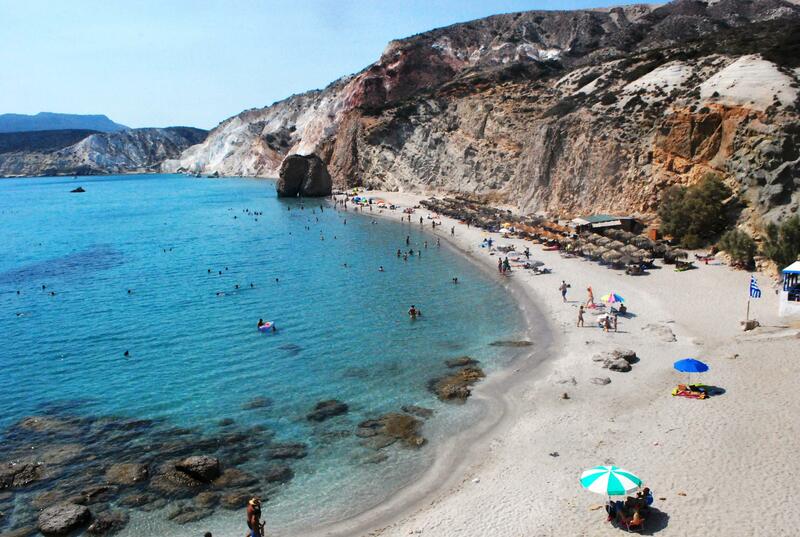 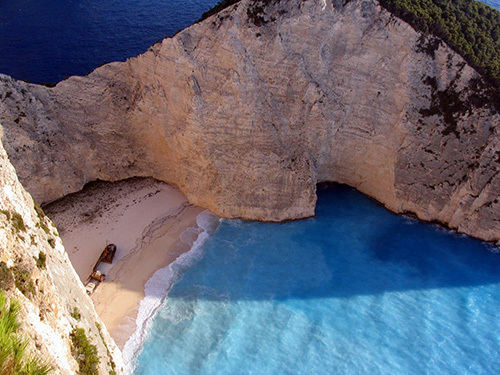 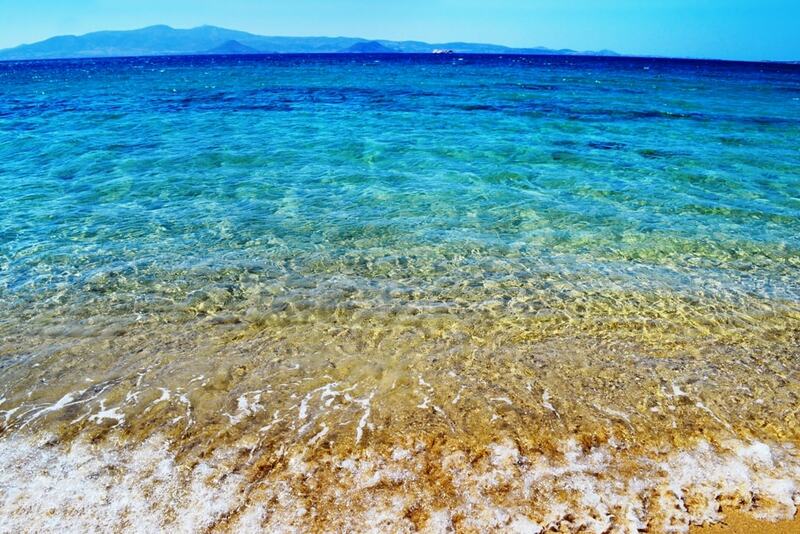 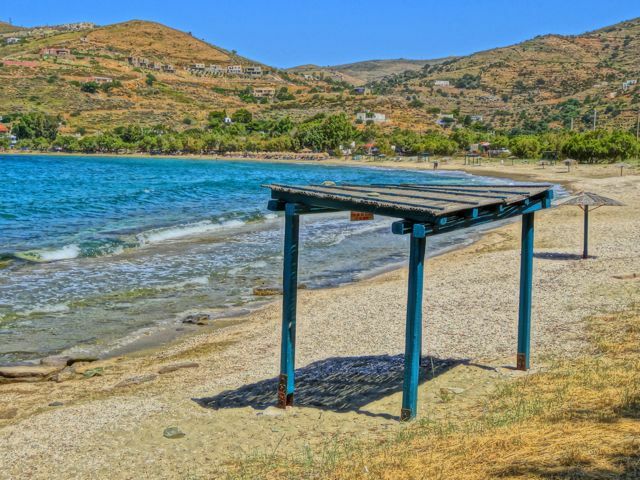 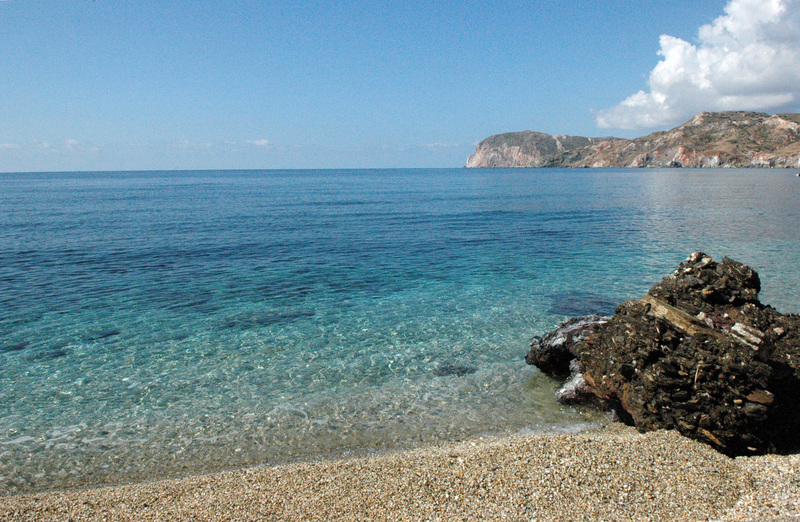 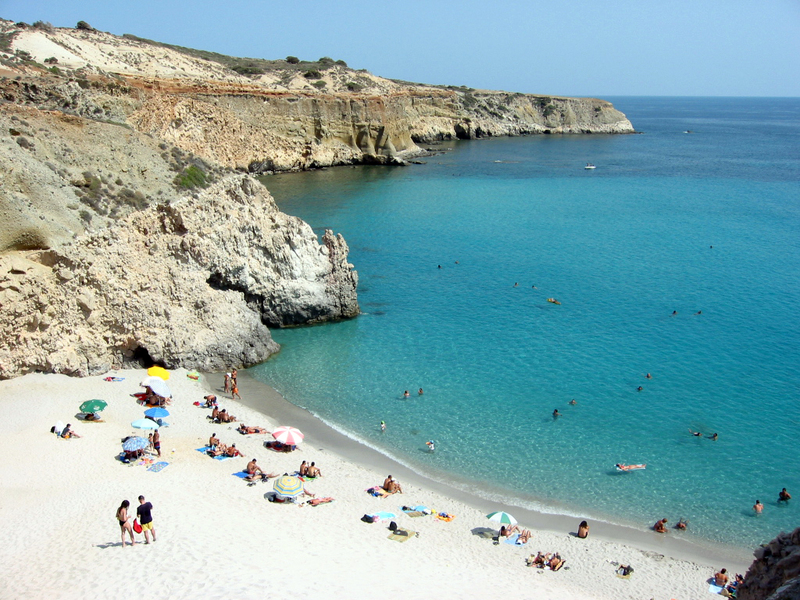 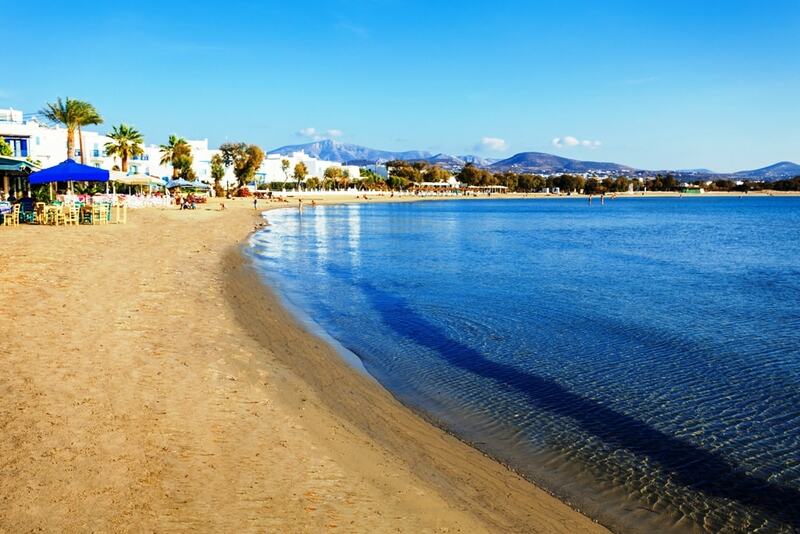 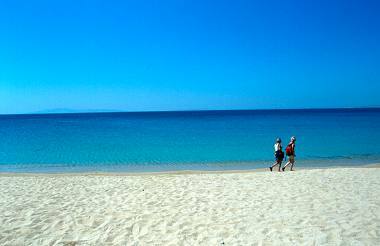 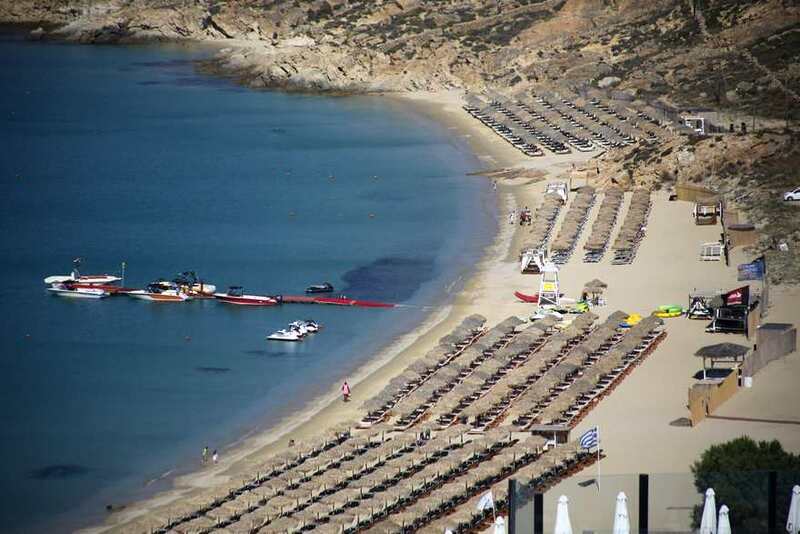 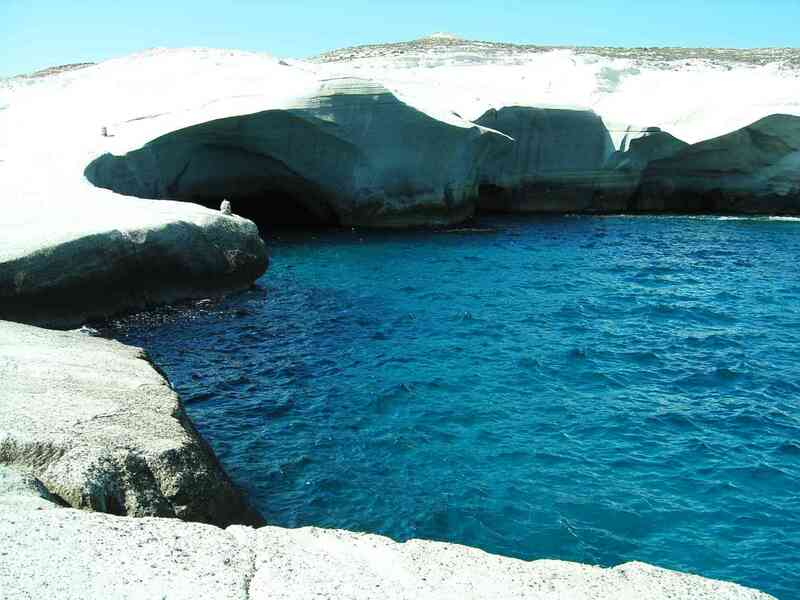 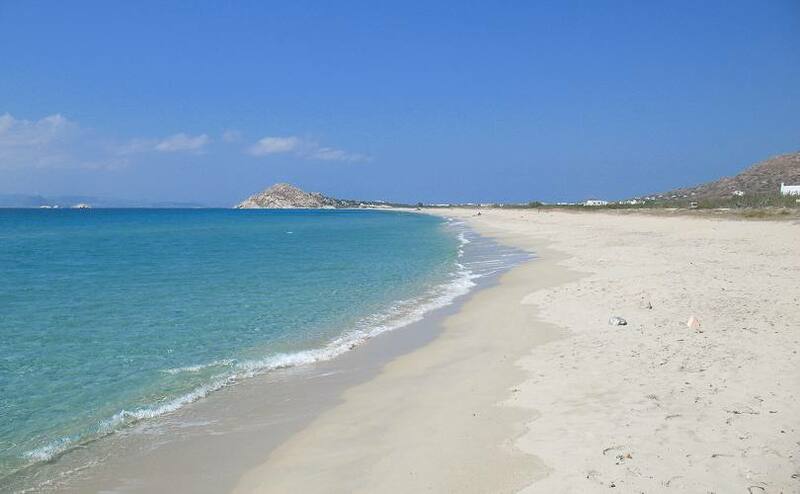 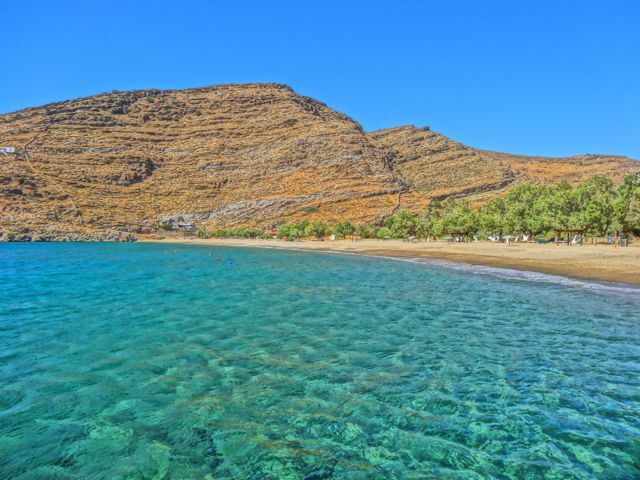 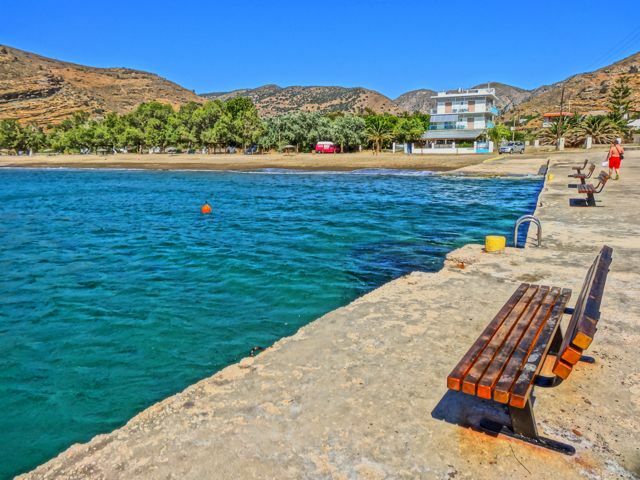 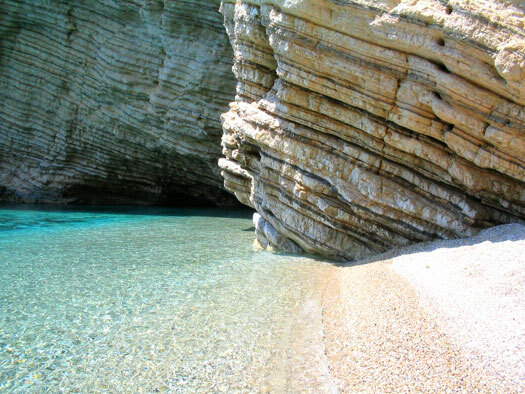 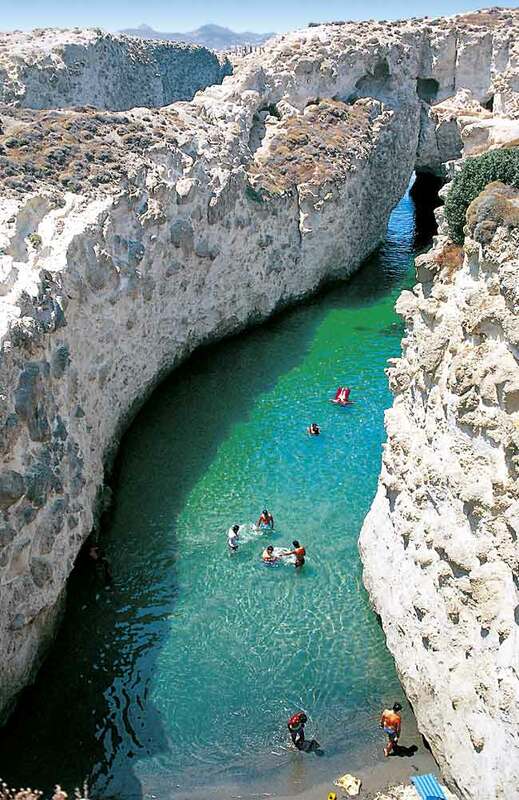 Where is Kalo Livadi Beach Located?